Create Promo Codes to Help Promote Magazine Downloads Apple are now allowing promo codes to be used for In App Purchases (IAP's). Previously you could create a promo code in your iTunes Connect account for the App but now you can actually create codes for In App Purchases which is great news for developers and.. In need of a website urgently? We have recently launched a new 24 hour website service. Recently we had a client approach us in their hour of need as to whether we could create them an eCommerce website in just 24 hours. At first we thought this would be a big ask but we had some.. 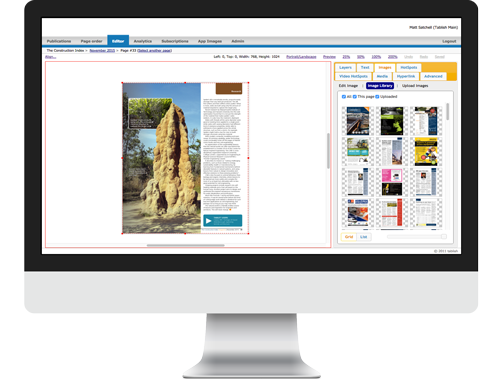 Many publishers are still unsure how to embrace digital publishing although they are aware they need to do something. 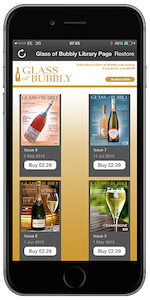 When we speak to many clients about creating an app for their publication quite often their response is that they already have an online page turner or flipbook which works on all devices. Very true. Online,..